1. 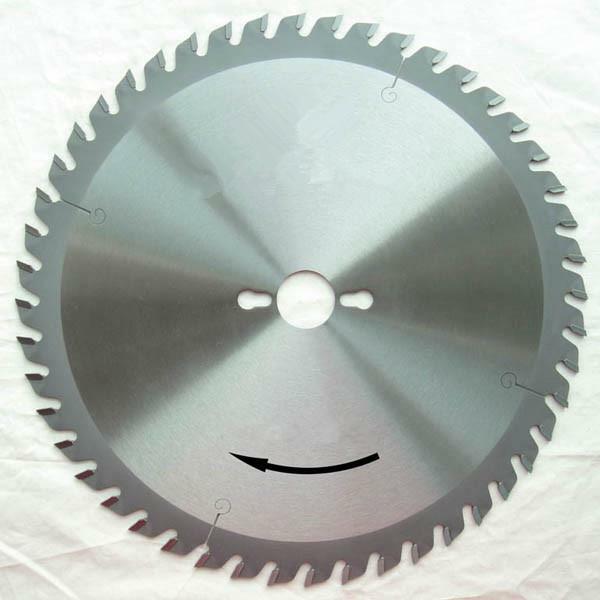 TCT Circular Saw Blades for various kind of portable saw machines. 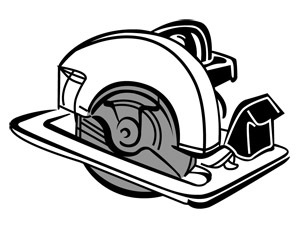 General wood cutting blades, universal applied. saw machines in a full range of brands. B: For Tools mart distribution & wholesale. C: As quality accessories for world power saw machines producers. Teeth: Teeth number could be adjusted upon request. Hook angle could be adjusted upon request. Diameter Kerf Teeth Bore Fit for machine brand. 24 Ryobi, Black & Decker. 34 Scheer, Black & Decker.